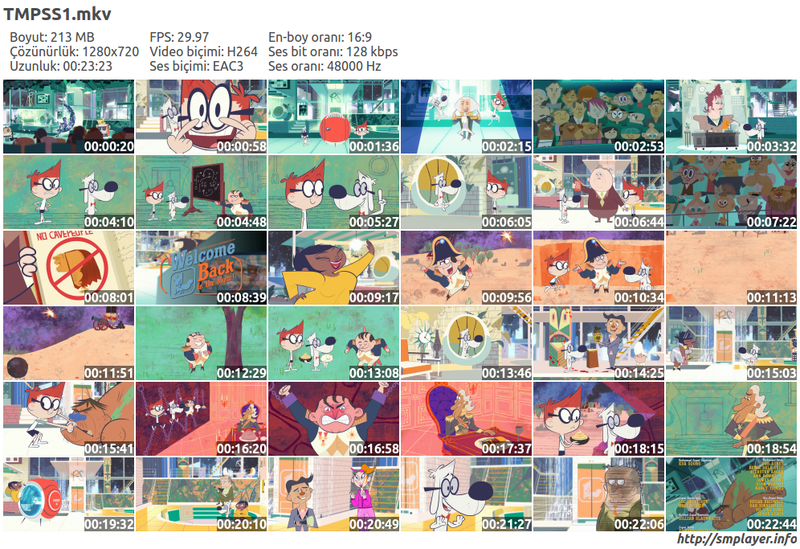 The Mr. Peabody & Sherman Show is an American animated web television series that is produced by DreamWorks Animation and Jay Ward Productions. The series is based on the 1960s segments, called "Peabody's Improbable History", that aired as part of The Adventures of Rocky and Bullwinkle and Friends, and the 2014 film, Mr. Peabody & Sherman, which was also produced by DreamWorks Animation. The series premiered on October 9, 2015, on Netflix. The second season was released on March 18, 2016. The third season was released on October 21, 2016. The fourth season was released on April 21, 2017. The series is digitally hand-drawn, with the Vancouver-based DHX Media providing the animation. Mr. Peabody is voiced by Chris Parnell, while Max Charles reprises his role as Sherman from the film. Originally, according to The Animation Guild, I.A.T.S.E. Local 839, 78 episodes of the television series have been ordered, but only 52 episodes were made. The series debuted in the United States on Universal Kids on April 8, 2018. 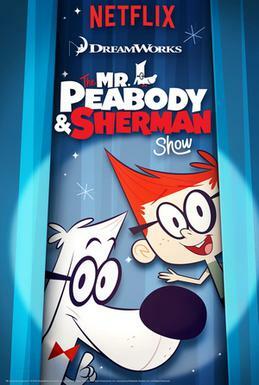 Mr. Peabody and his son Sherman host a live TV variety show out of their Manhattan penthouse, with various historical figures as their guests that are brought to them through the WAYBAC time machine. Half of the show is in this variety show format, with the other half being time travel adventures formatted like the original "Peabody's Improbable History" segments from the 1950s and 60s. This show also introduces new characters like the robotic Orchoptitron, the landlord Mr. Hobson, the notary Mrs. Hughes, and Peabody's downstairs neighbors Christine Bluestone and the Yakamora family.